Valentine’s Day is just over two weeks away, and if you’re a little fed up with the traditional flowers, chocolate and restaurant combination, why not try a more personal approach? Before you jump to conclusions, we’re talking about the perfect, personalised gifts to suit car lovers. 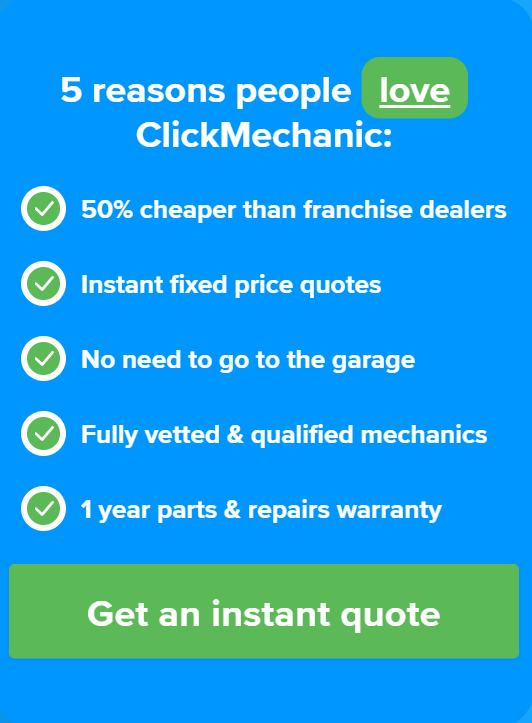 Read on to see our top 5 gift ideas for motor-enthused loved ones this Valentine’s Day. Want to add a bit of culture to this Valentine’s Day – why not request a hand-drawn illustration of your other half’s pride and joy? 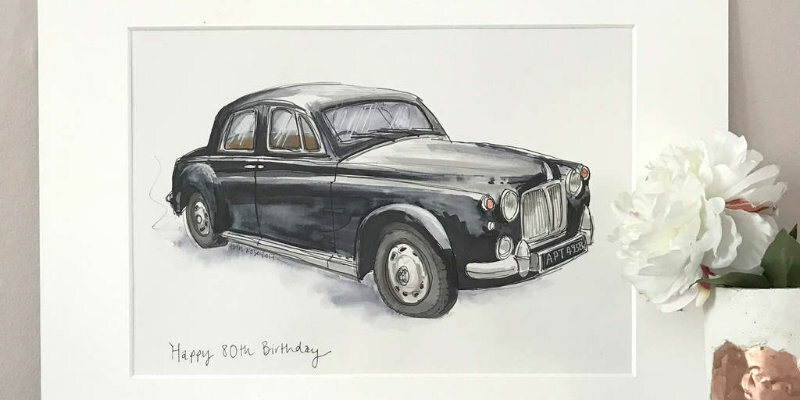 You can transform a favourite photo into ink and watercolour, giving the car a truly timeless presentation. You can even personalise it further by adding wording and selecting from an array of frames! Should you be stuck between two photos or, indeed, two cars, there’s also the option to order two illustrations in a double mount. Personalised Hand Drawn Car Illustrations are available from notonthehighstreet from £67. OK, so we said no chocolate, but when is chocolate unwelcome? 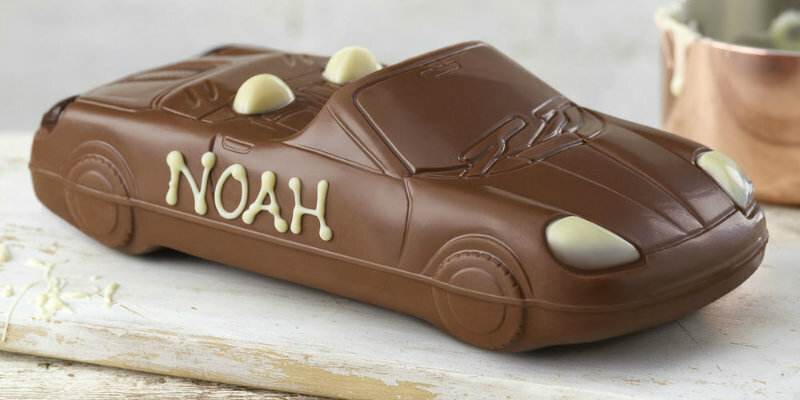 Thorntons’ Milk Chocolate Car is a sweet and simple gift; the perfect choice for any car-loving chocoholic. To make it more special, you can add a personalised name or message on the car for free. This sweet ride won’t be around for long this Valentine’s Day! The Milk Chocolate Car is available from Thorntons for £6. Why not introduce your gift alongside dinner this year? 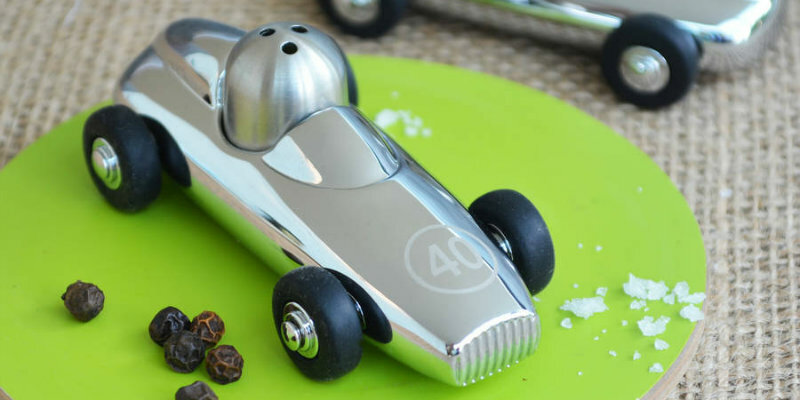 These sleek looking salt and pepper cars come with removable satin-finished ‘drivers’ and can even be rolled across the table to your partner! This is an affordable, yet luxurious gift which is bound to impress any vintage racing fans. Each can be personalised with your favourite racing numbers or with initials of your choice. No doubt, bringing these to the dinner table will give a whole new meaning to fast food! The Personalised Salt and Pepper Racing Cars are available from Me and My Car from £30. If your partner has always been keen to personalise their license plate, but struggles to choose, perhaps you could make the decision for them? The options really are limitless and, of course, you have the dangerous responsibility of deciding what it will read! Using the DVLA, you can register to auction, or buy outright, specific initials and can even see what the plate would look like on the car in question. The classic, rarer plates are obviously much more expensive and can arguably be seen as an investment. However, the simpler initials are more affordable – minimum bids in the auction start from under £100. 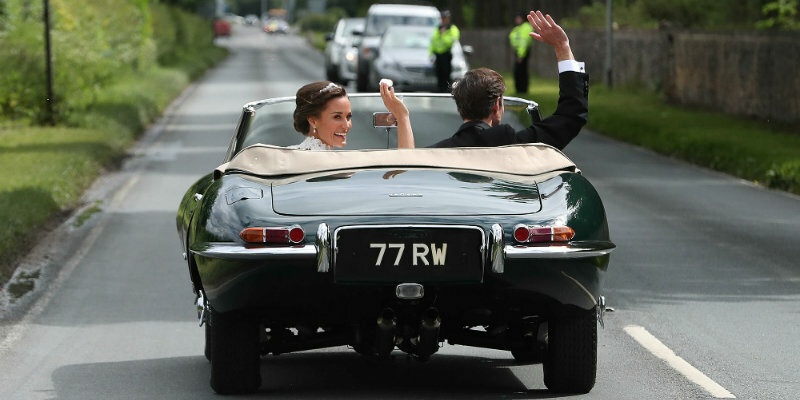 Personalised licence plates are available to buy from the DVLA. The Supercar Driving for Two experience is perfect for those who are interested in the core fundamentals of cars – namely the driving. What’s more, it’s an ideal gift for this romantic day as you can both take part and select one vehicle each from your favourite supercars. The impressive list of options includes: Ferrari 360, Lamborghini Gallardo, Aston Martin AMV8 and Audi R8. Available to book in several locations across the UK, you will take to the track for 3 to 4 laps (depending on the location) and see what your chosen supercar can do! 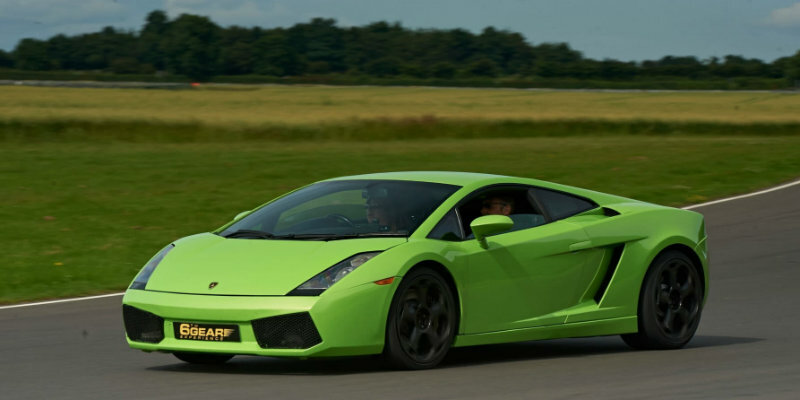 The Supercar Driving for 2 package is available from Experience Days from £149.